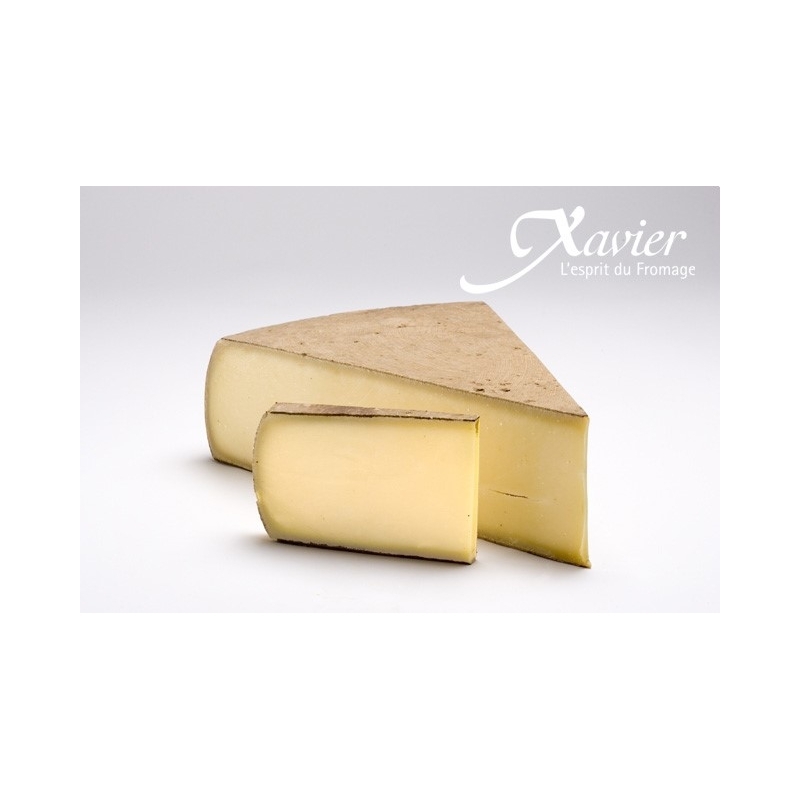 One of the most appreciated cheese in France and Xavier's best value. Its yellow texture is supple and fresh. 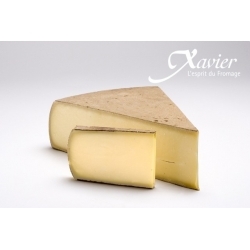 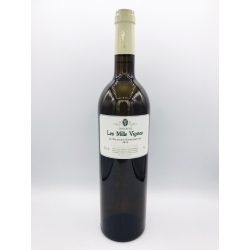 The comte's taste evolves with the season of production and the different maturation states.